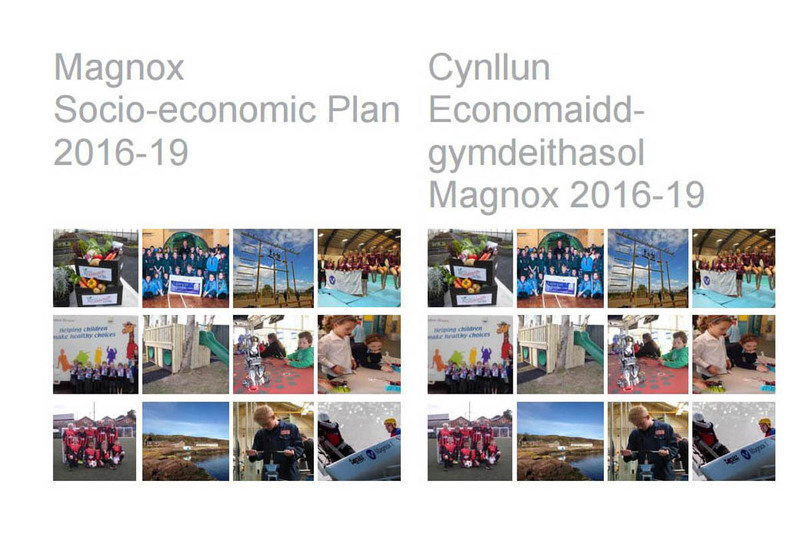 Magnox has published its revised Socio-economic Plan 2016-19 (2018 Revision). The Magnox socio-economic plan sets out how Magnox will support the communities near Magnox sites and partner agencies to develop plans and deliver initiatives that help to mitigate the impact of decommissioning the sites. Magnox's aim is to deliver the Nuclear Decommissioning Authority's mission of safely and securely decommissioning the Magnox sites whilst having due regard for the communities affected and working with them in partnership to support the creation of dynamic, competitive and sustainable economies local to our sites. Key areas of the socio-economic plan include focusing resources and support in areas such as local skills development, workforce transition, engagement with local educational establishments, apprentice schemes and supply chain and small-medium-enterprise development. Magnox is owned and operated by Cavendish Fluor Partnership Limited on behalf of the Nuclear Decommissioning Authority.